In two recent public opinion polls, large majorities of voters said they favor immigration enforcement, reduced immigration, and immigration policies that protect the American worker. 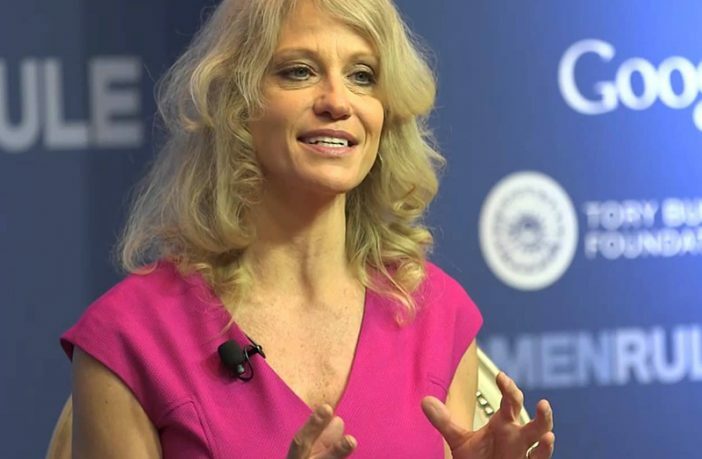 These findings came from two nationwide surveys conducted of 1,001 likely voters from July 16-20, 2014 and 1008 adults from August 7-10, 2014, jointly released last week by pollster Kellyanne Conway. 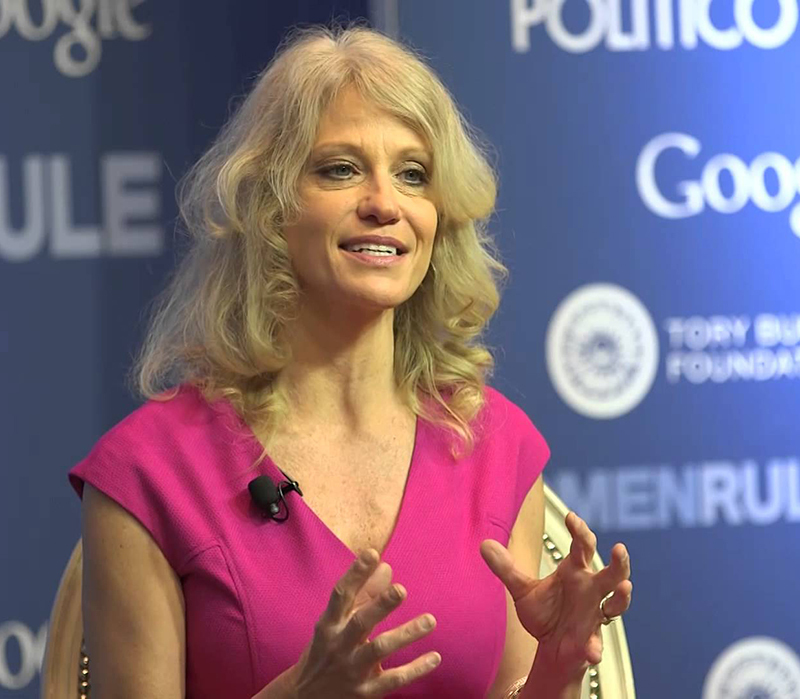 Conway’s poll found that Americans favor more immigration enforcement and reduced levels of immigration over amnesty policies. Seventy-five percent of respondents want more enforcement, including 63% of Hispanics and over 50% of Democrats. 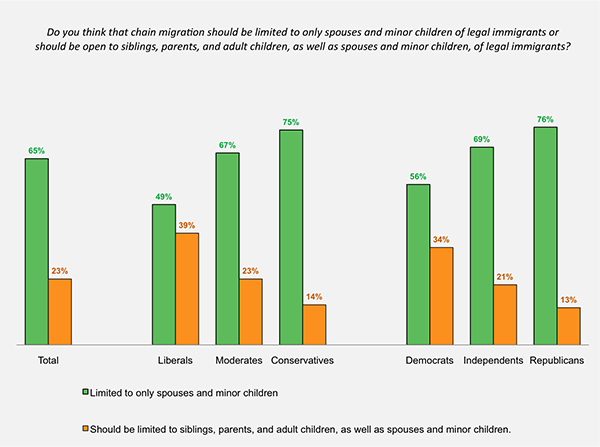 Most favor limiting chain migration to spouses and minor children, while 76% said adult foreign citizens who overstay their visas should not be permitted to remain in the United States. 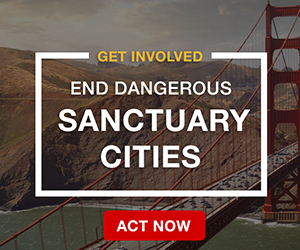 In addition, 70% of those polled believe most illegal aliens should be encouraged to return to their home countries rather than offered legal status in the United States and more than two-thirds of likely voters, including 64% of union members, believe that the U.S. should deny illegal aliens jobs and welfare benefits to encourage repatriation to their home countries. Importantly, large majorities of those polled also indicated strong support for the American worker. 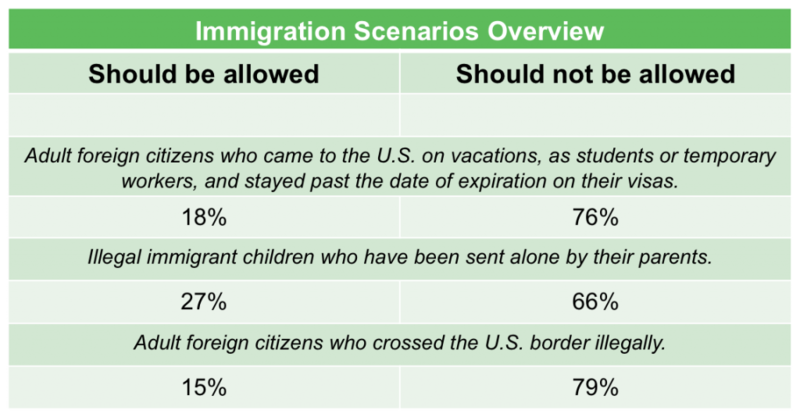 Eighty-nine percent of respondents agreed that U.S.-born workers and legal immigrants already in the country should receive preference over additional immigrants who come to the United States illegally. 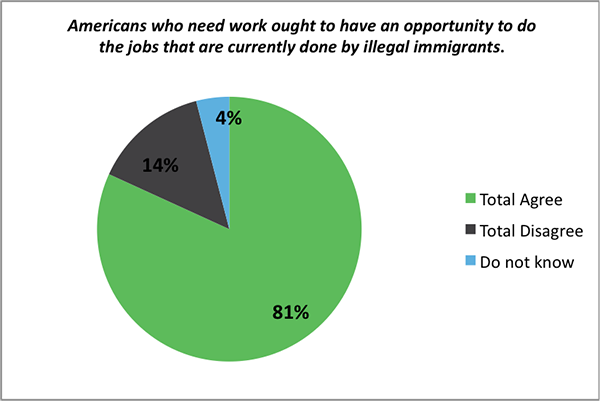 Seventy-seven percent also believe U.S. born workers and legal immigrants should be given preference for jobs over new legal immigrants. If businesses have trouble finding workers, 75% of those polled said that U.S. businesses should raise wages and improve working conditions rather than hire immigrants. Furthermore, 80% said businesses should be required to recruit and train more American workers from groups with high unemployment levels. 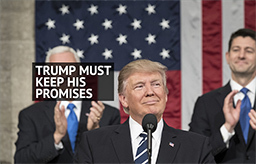 Also, 74% said that the government has a responsibility to adopt immigration policies that protect unemployed or low-wage Americans from competition with illegal aliens for jobs. Overall, the poll showed evidence of the increasing dominance of immigration as an issue in the minds of likely voters. A majority of those surveyed (57%) named immigration as the most or one of the three most important issues to their vote this fall. Illegal aliens are not immigrants of any kind. They are just good old fashioned thieves. They have stolen the privilege of being able to live in the USA. What they have stolen is an intangible thing, but an intangible thing of great. Thieves should never be allowed to keep what they have stole either for themselves or their children. 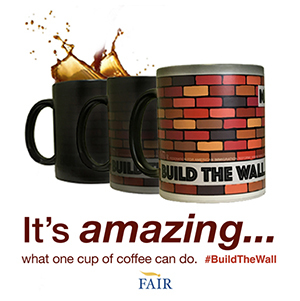 I do not understand why fair does not frame the illegal immigration issue in this way for the public. It will get the public to think about illegals in the proper way-not as “immigrant@ but as the thieves they actually are! No more citizenship granted to immigrants as a reward for joining the military. Mandatory E-9 to hire. Increased penallties on those who hire illegals, like Mr. Romney. Republican candidates should renounce the U.S. chamber of commerce and refuse to accept the millions of dollars they receive in political donations from them. 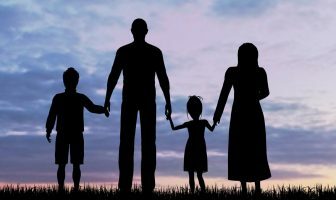 for any area,but too much chain migration is also detrimental to our American workers! they can make!!! All we can do I guess is VOTE THEM OUT OF OFFICE!!! The government should first place this decission on the ballot to be voted on by the People as it is the People who are most affected. Government and White Collar workers are not the ones affected by the illegal, the Blue Collar, Lower and Middle Class citizen are the one that have to compete with the illegals for work. We have little chance in the Service Industry and a daily fight for jobs in the Building industry. Let those who are affected vote on any changes that are proposed and let Us control our own lives. The Democratic Party is a forked tonged lying organization. The uneducated can’t put two and two together. All illegal do is bolster the voting mass and kills the job opportunities for the citizens. If the government did not tax the companies to death they could hire more legal citizens who would in turn make more and spend more on products made by other companies who would have to hire more workers etc., and etc. We need to go to a point of sale tax and eliminate all other taxes. That’s the only way to ensure taxes are equally paid no mater where your money comes from, you have to spend it sometime and that is when you can pay a small FED & State sales tax. There is one easy way to vote on the illegals to stay in our country. Have a sign up sheet for all those who want them to stay and continue to enter. The sign up sheet should consist of YES and NO. Those that vote YES, along with every and all politician has agreed to pay for their support as long as they reside in the USA. Those that vote NO are not charged, taxed, penalized, or any other name the government would like to call it so we pay our share. Very simple. All these illegals are point on a list…..anyone not on the list get no government benefits or support. This also includes education, housing, food, transportation, clothing and what every else expense there is to stay alive and live in the USA. This also included illegals, and those who house illegals, baby born here etc. Now the cost of these people are to be divided among those who want them here. If these people are presently getting aide form our system, the money comes out of what they are get with no increase. Let those who want them here will get what they want buy will pay for them the rest of their lives. That should stop the cry of let them stay, let us support, the poor babies. Bull most of them are already criminals. The rail road cars did not show that many babies, but grown men, women and teens. Them come here sick and get free medical. I am also sick, but I get no free medical, food, housing, insurance, cash, car, clothing, etc. I was born here and worked hard, and OBEYED the law (which they do not have to) and paid my taxes. Family members have fought and died for his country, for what to give it to illegals and trash our country. I don’t think so. Our crime rate increased, even though the illegals are not arrested, tried, or held for any wrong doing the do. Plus those citizens here, many refuse to learn English. Send those that have been here for 7 years or more and can not speak English, obey our laws should also be deported from where they come from. God heal our country and open the eyes of the countries real and faithful citizens who love AMERICA. Just what part of the current immigration laws are in need of reform. What I see is, they don’t need to be reformed they need to be enforced. Exactly. Any new immigration reform bills that include enforcement as bait to get other easements aren’t worth the paper they’re written on as the new laws will not be enforced either – except the items that are give aways. What is with this fool Winthrop? Does he expect and support polls should be taken from millions of citizens to be truthful and reflective of opinion? Again he has his head up and locked and comes up with another ridiculous suggestion. I have a suggestion for him but my values prevent me from displaying them on this note.